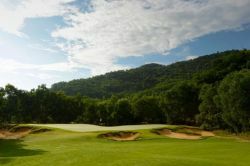 Ba Na Hills Golf Club is 25 minutes inland from Danang Vietnam near at the foothills of the cable car station leading to Bana Hills. 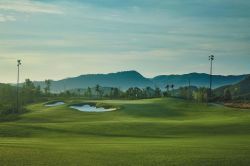 The IMG managed Da Nang golf course is the first Luke Donald designed course not only in Asia but the world. Ba Na Hills is laid out in several valleys of the surrounding mountain ranges. 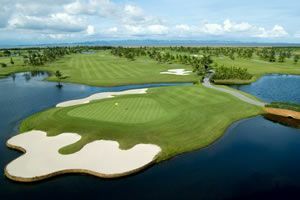 The championship Hoiana course is a links design with limited vegetation and rolling dunes. 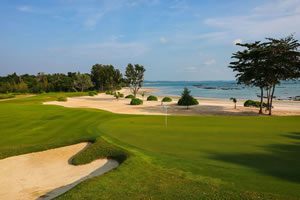 Laguna Lang Co Golf Club in central Vietnam near Lang Co Bay and a 3-kilometer beach in the Chan May region of Central Vietnam, an area renowned for its pristine coastline, natural scenery and proximity to UNESCO World Heritage sites. The site located between the ancient city of Hue 30 kilometers to the North and Danang 35 kilometers to the South. 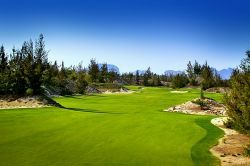 This par-71 golf course was designed by six-time Major winner Sir Nick Faldo. 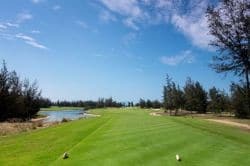 The Montgomerie Links, located just off historical Danang Beach and minutes from the Danang City, is a stunning 7090 yard, par-72 golf course. 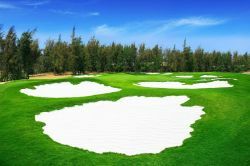 The course rated as one of Asia’s ten most elite courses by the 2012 Forbes Travel Guide as well as most recently has been voted as &apos;Vietnam&apos;s Best Championship Course 2013&apos; by the Vietnam Golf Magazine. Since then yearly awards are common for Montgomerie. 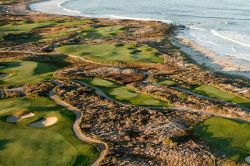 The 18-hole international standard golf course is laid out on mostly flat terrain, with sea views from several of the opening and closing holes.